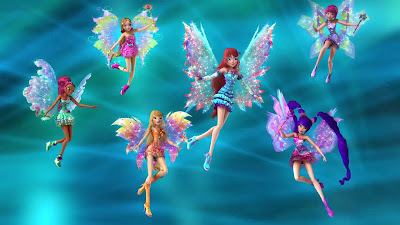 Here's the extended video with ALL the Winx Mythix transformations. 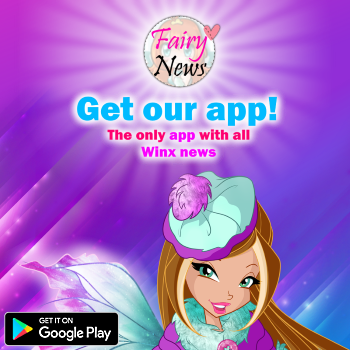 Thanks to their magic wands, Bloom, Stella, Musa, Tecna, Flora and Aisha transform themselves into Mythix fairies: this is the only way they can enter the Legendarium and defeat monstrous enemies! 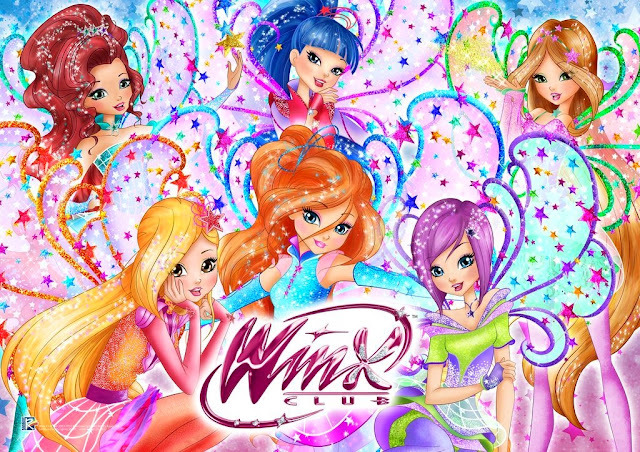 Ecco il video completo con TUTTE le trasformazioni Winx Mythix. Utilizzando le bacchette magiche, Bloom, Stella, Musa, Tecna, Flora e Aisha si trasformano in fate Mythix: solo così riescono ad entrare nel Legendarium e sconfiggere nemici mostruosi!